Besides my family, my greatest love in life is books. Reading them, writing them, holding them, smelling them...well, you get the idea. I've always loved to read and never considered myself a "writer" until a few years ago when I couldn't find a book to read and decided to try writing my own story. With a background in psychology, I've always been a little obsessed with the darker areas of the mind and social problems so I try to channel all of that into my writing. I'm the author of the Flocksdale Files trilogy, the Horror High series, Grayson's Ridge, and This Is Not About Love. I reside in Floyds Knobs, Indiana with my husband, children, and massive collection of books. Dakota is starting her freshman year at high school. She is very excited and can't wait to try out for the cheerleading squad. Even though she knows that chances are slim to make the team she is determined to give it her all. Her best friend Sydney and her new friend and neighbor Amanda will be trying out too. Dakota knows that not everyone is very kind when the stakes are high, but she never expected people to be so ruthless in pursuing what they want. After a week of practicing routines and performing the coach will announce on Monday which girls made it into the team. This year there will also be alternates who will have to fill in when necessary. Dakota is thrilled when she makes the squad and can't wait to start practicing. When she is also being picked as the top in their stunts Dakota can't believe her luck. It turns out that not everybody is happy with the girls who made it into the squad. One by one they are attacked and the safety of the team is at stake. How far is this psycho teenager willing to go and will they find out in time who is bringing danger into the school? 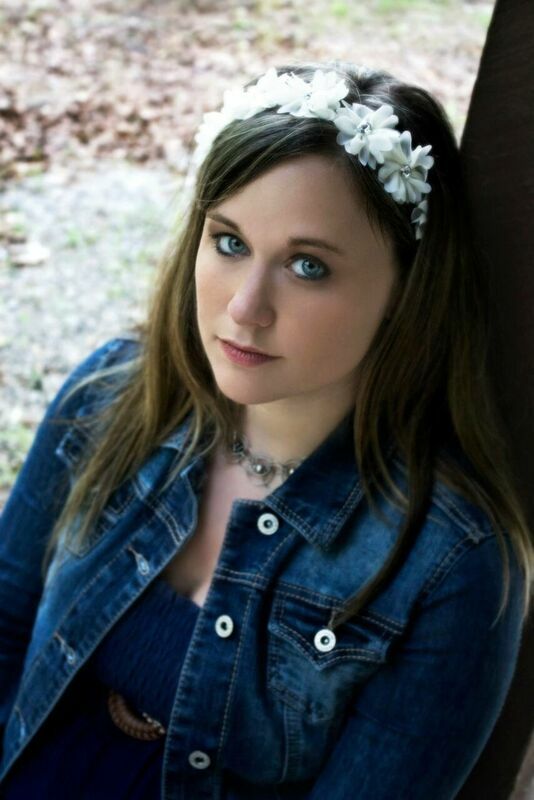 Carissa Ann Lynch writes about high school in a great way. She has put a lot of time and effort in her characters, making them believable teenage girls. The scenes in and around the classes are convincing and it felt like I was truly getting to know these young girls. Dakota is a strong girl. She has a great bond with her mother and her baby brother. She is also a good friend and she's honest. What I liked about her the most is that she fights for what she believes in and that she doesn't give up on her dreams even though the odds are against her. The thought of a psycho teenager roaming the halls thinking about hurting other people really gave me the creeps. It is a scary idea because this is something that can actually happen. 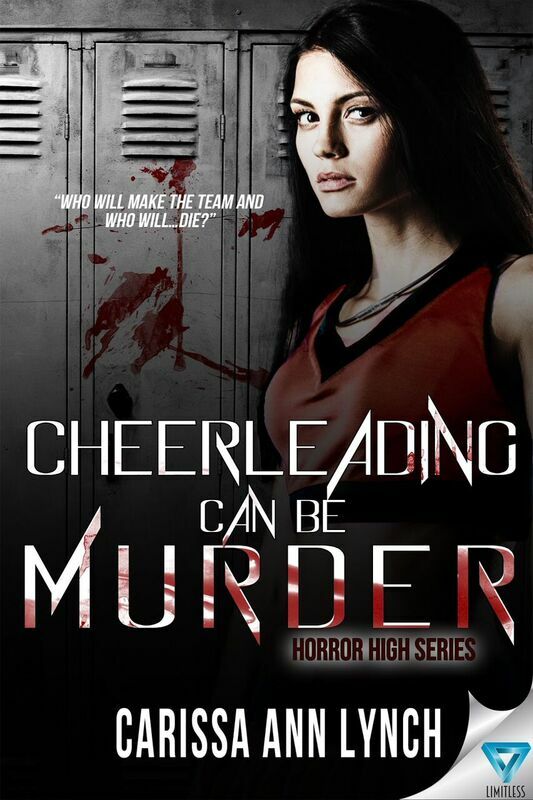 Cheerleading Can Be Murder is a chilling story which kept me guessing until the very end. There were a few times when I thought I 'solved the case', but was proven wrong in the next chapter. The book ends with a cliffhanger and I can't wait to read the next part of the series. I can assure you that you will want the same thing after reading this fantastic book. One very lucky person will receive a paperback copy of Cheerleading Can Be Murder and swag. This giveaway is open internationally. Question to the author: Which writers inspire you? I had the chance to read this book very early on. I was so impressed not only by Miss Lynch's writing but also by her believable story and characters. I would love to win a copy of this book. I love the cover and can only imagine what it looks like on paperback. I heard great things about this book and can't wait to read this . Thank you for the opportunity . Hi, Mai! Thanks for your question! I have so many favorite authors, but one that significantly influenced my writing is Chuck Palahniuk. He has this amazing minimalist, shocking writing style that sends chills up my spine no matter what it is he's writing about. I want to make my readers feel that! :-) Some of my other favorites are Carolyn Keene, R.L. Stine, and Ransom Riggs. It sounds like my kind of book! I enjoy suspense/thrillers, especially those set in schools. Interested to get a chance to read it! Sounds intriguing! The book description sounds intriguing. Love the cover too. sounds like a great read love the cover!!! Sounds like a lovely book! I'm not a big fan of thrillers, but nonetheless, this book caught my attention from the first time I had seen it on GR so I was very excited when it came out. Still, to this day I haven't bought a copy so this is the perfect opportunity. Thanks for the giveaway! This sounds like such an interesting read! Love the cover! I would love to read it. I love this genre. This sounds like a really suspense filled read and I'm really looking forward to checking it out. Sounds like a great book! Thank you. 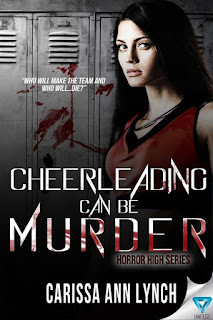 Cheerleading Can be Murder by Carissa Ann Lynch and some swag. I liked the book review and i think this book sounds interesting. This sounds like a great read, I love this type of book so definitely one going on my "to read" list! I do love the teen horror genre of books and films. A big fan of the "revenge" films for some reason where "whoever" has been bullied and comes back to seek revenge on their tormentors. Sounds a bit silly when I was bullied at school, but put that behind us. I think it's more the "hiding who they are" from their victims rather than the "bullying" or "reason" itself. :) Can't wait to read this, so shall be looking out for it. Sorry for the random comment. Thank you for this giveaway, love these types of comps as I love reading.